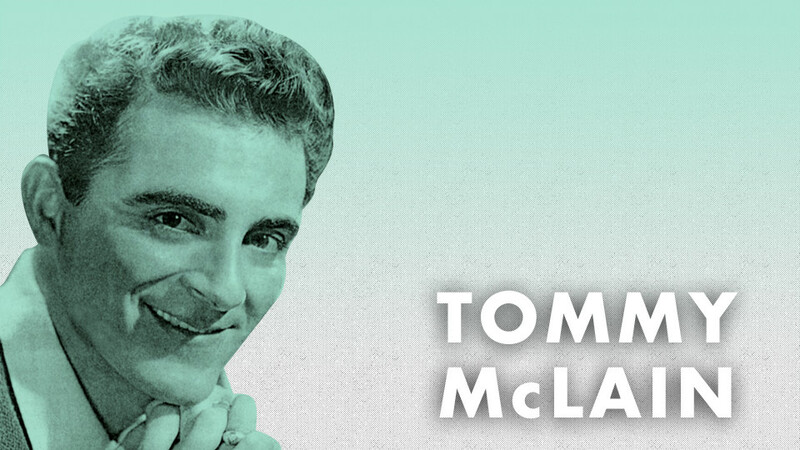 South Louisiana swamp pop star Tommy McLain is best known for his genius blue-eyed soul treatment of the Patsy Cline classic "Sweet Dreams," which barreled into the national charts in 1966. Heart-wrenchingly soulful, drenched in echo and featuring an otherworldly vibraphone, "Sweet Dreams" was, like Joe Barry's "I'm A Fool To Care," a preferred WHH (Whore House Hit) as label owner Floyd Soileau recalled. 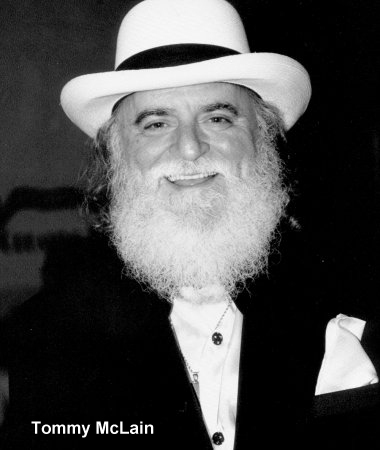 "Floyd," he remembers one of his friends telling him, "You know those ladies know a hit record." Ironic then, that to any true rock 'n' roll fan, the shimmeringly weird quality of "Sweet Dreams" was actually far more psychedelic—without trying to be!—then the soon-to-be-formed Led Zeppelin or any of their other purportedly "wild" cohorts. "I'm gonna do a lot of things I know is wrong, I hope that I'm forgiven before I'm gone, 'cause it's gonna take a lot of prayers to save my soul, I've got to hurry up before I grow too old…"
Last but most certainly not least, is a blues-flecked version of the Righteous Brothers' "Try To Find Another Man" which finds Tommy duetting with fellow Boogie King Clint West. Other McLain songs to search out and marvel over include his version of Buck Owens' "Together Again," the great "After Loving You" which showcases his incredible range, and a rockin' version of Ray Charles' "Sticks and Stones" featuring a smokin' organ solo.